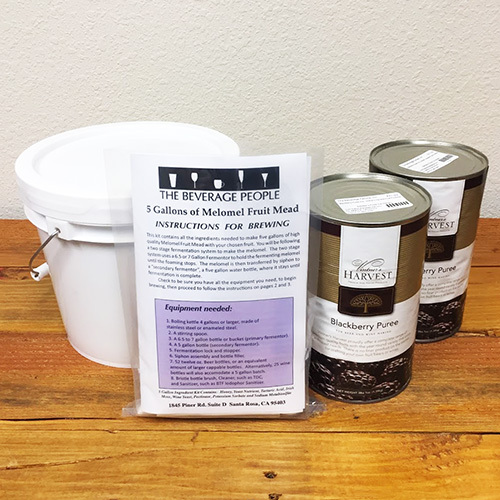 With our Blackberry Melomel Kit, you will make a delicious age-worthy mead which incorporates 6 pounds blackberry puree. 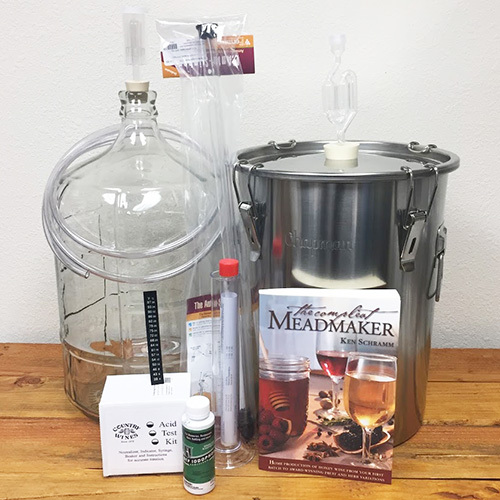 All of our melomel mead kits use the highest quality wildflower honey and fruit purees. The recipe is based on the award winning melomels created by our founder, Byron Burch. 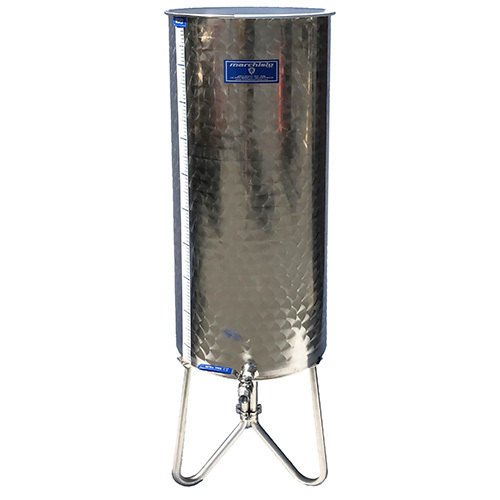 This 5 gallon melomel recipe kit produces a still mead which can be finished as either a dry or sweet mead and has a potential ABV of 12% before the addition of fruit.